As hoteliers prepare for the upcoming year there is continued uncertainty on new reservation pace throughout many North American markets. Additionally, there is renewed concern of increasing geo political risk that has the potential to disrupt international tourism. 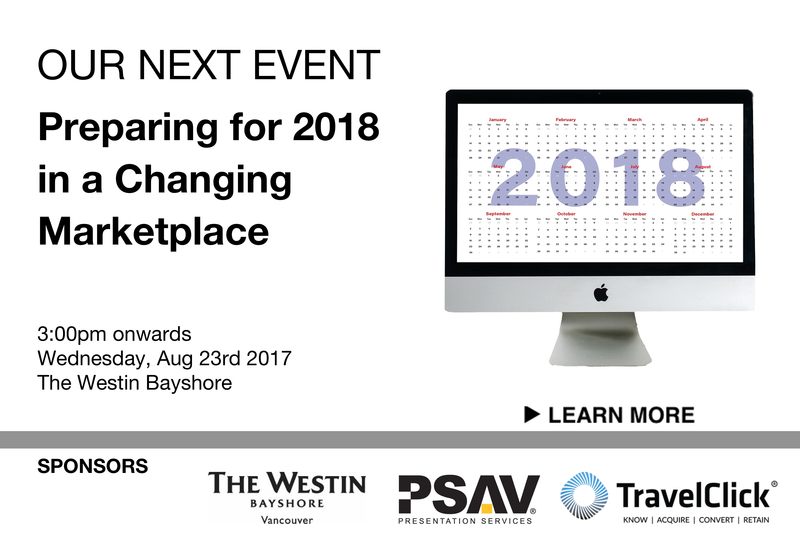 This presentation will focus on local, domestic and international market trends for the remainder of this year including an advance view and perspective of reservation trends throughout the first half of 2018. Additionally, we will hear from Jamie Clement, who will provide you with 5 best practices to drive more direct bookings from your digital media campaigns! 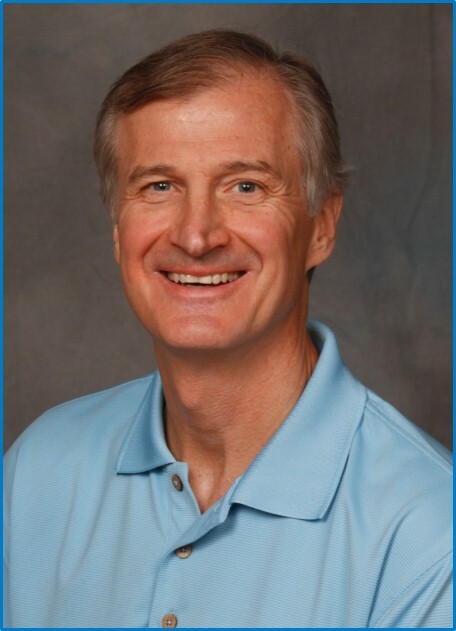 John is TravelClick’s senior hotel industry analyst and advisor. He joined the company in 2004 and has over 35 years of ecommerce marketing experience within the travel industry. John is a regular industry speaker, his insights and perspective have been featured on CNN, Bloomberg and the New York Times. John is a graduate of Chicago State University and has served as a guest lecturer and advisor at Roosevelt University, Boston University and Cornell University's School of Hotel Management. He has served a Chairman of the Florida Commission on Tourism and as an Executive Director of the California Tourism Industry Association. Jamie began his career in telecommunications sales, working for a major Canadian telecommunications manufacturer and then several telecom re-sellers. In 2006, he joined TravelClick to launch a private labeled version of Leonardo's production & Distribution Services. In this role, he was directly responsible for the sales and marketing of the product to the entire TravelClick customer base. In 2008 he was promoted to Director of E-Commerce, Internet Marketing Solutions focusing on sales and product support of TravelClick's entire portfolio of Internet Marketing Solutions including Website Design, Search Engine Marketing, Display Marketing, Social Media Optimization & CRM. This event is bullfrogpowered with 100% green electricity! What does this mean? 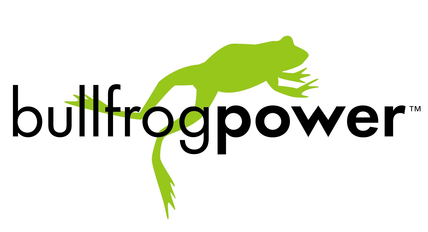 Bullfrog Power puts 100% renewable electricity onto the grid to match the amount of conventional power used at our event! Matt Lusk, Board Member at Large - Buckhiester Management Ltd. The Hospitality Sales and Marketing Association International (HSMAI) is committed to growing business for hotels and their partners, and is the industry's leading advocate for intelligent, sustainable hotel revenue growth. The association provides hotel professionals & their partners with tools, insights, and expertise to fuel sales, inspire marketing, and optimize revenue. 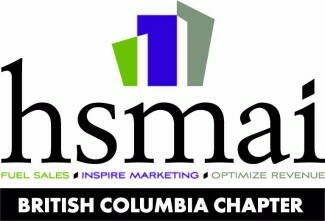 Please visit www.hsmai.org to learn more about HSMAI and to become a member of the HSMAI British Columbia chapter, or http://connect.hsmai.org/britishcolumbia for more information about the British Columbia Chapter.